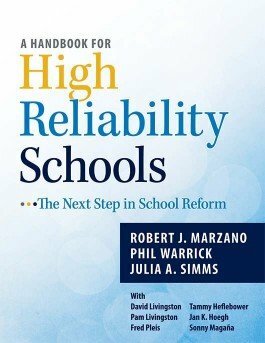 Understand the most crucial factors involved in creating and sustaining a high reliability school. Recognize and stop problems in the school before they become an issue. Study examples for tackling common situations that take place at each level of the hierarchy. Access resources for gathering data at each level of the hierarchy. See all reproducibles for this book at Marzano Research.